Is whizzing along the highway not really your thing? 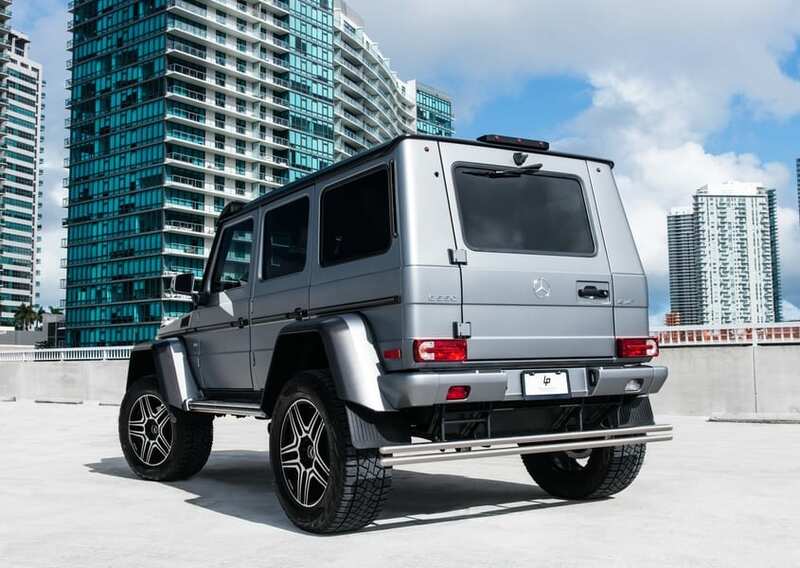 Are you ready to take on the “overgrown road?” If this is the case, then you can rent a Mercedes Benz G550 4×4 Squared. 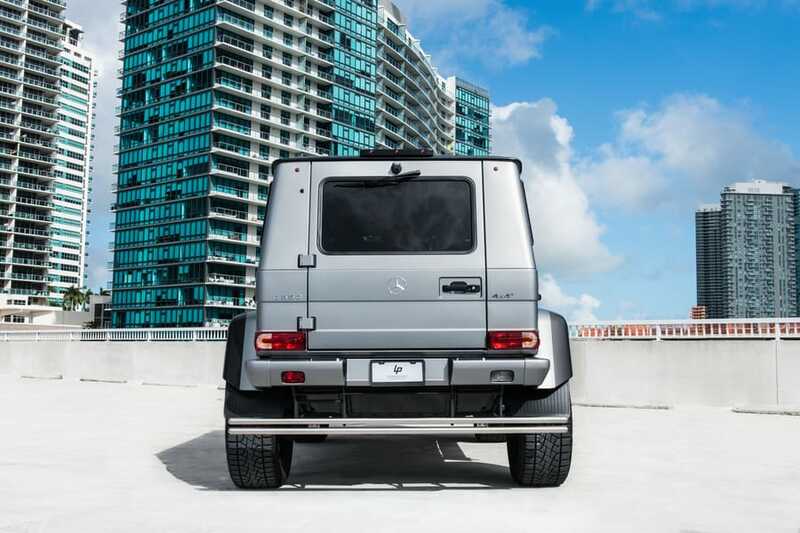 Sure, the G550 is no slouch on the open road. 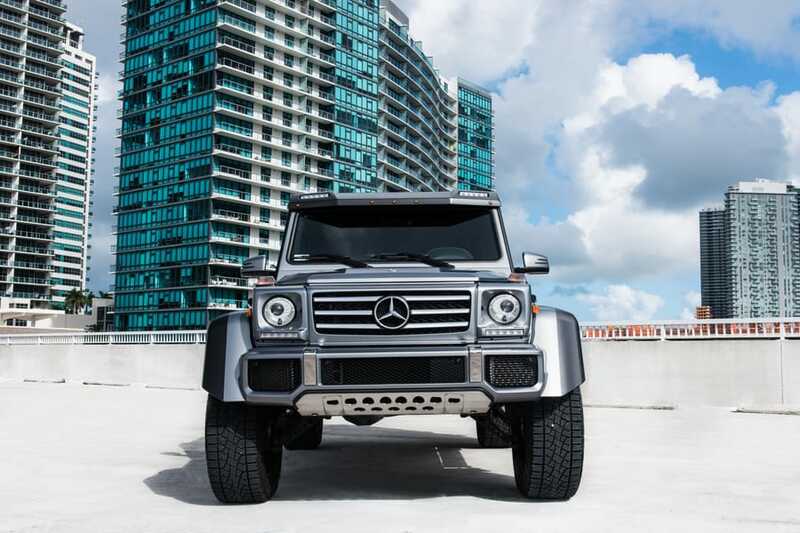 It can zip along to 60 mph in under six seconds. Fly through the quarter mile in a hair more than 15. That’s not this monster’s claim to fame, however. 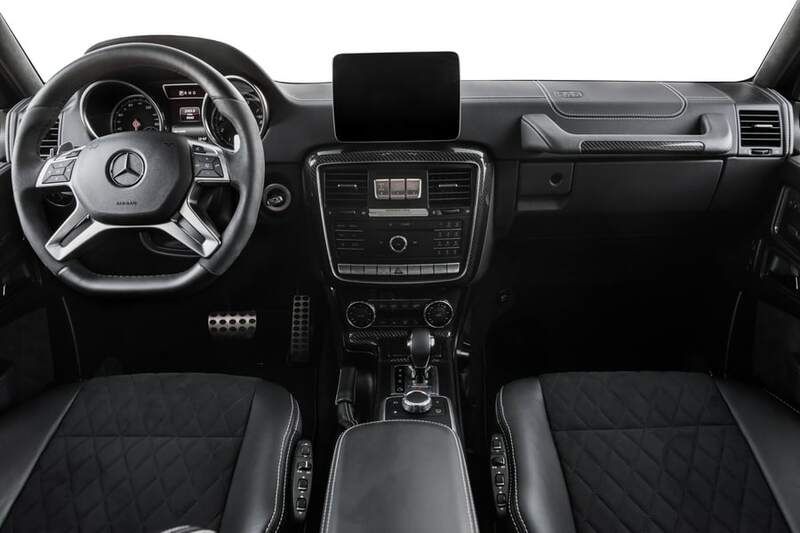 When you rent a Mercedes Benz G550 4×4 Squared, you are preparing for the rugged conditions of back-country dirt roads and the area surrounding them. 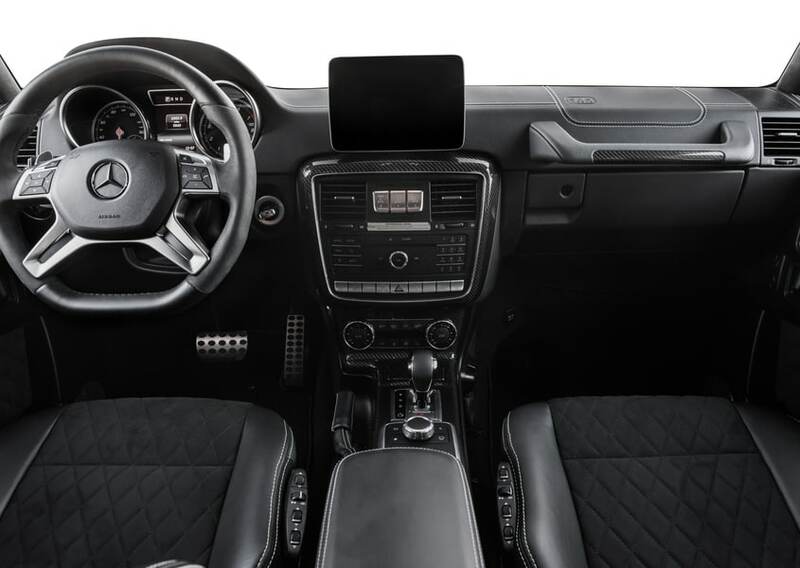 You sit almost absurdly high in this mighty SUV, and your headlights will even be above the heads of sports car drivers! 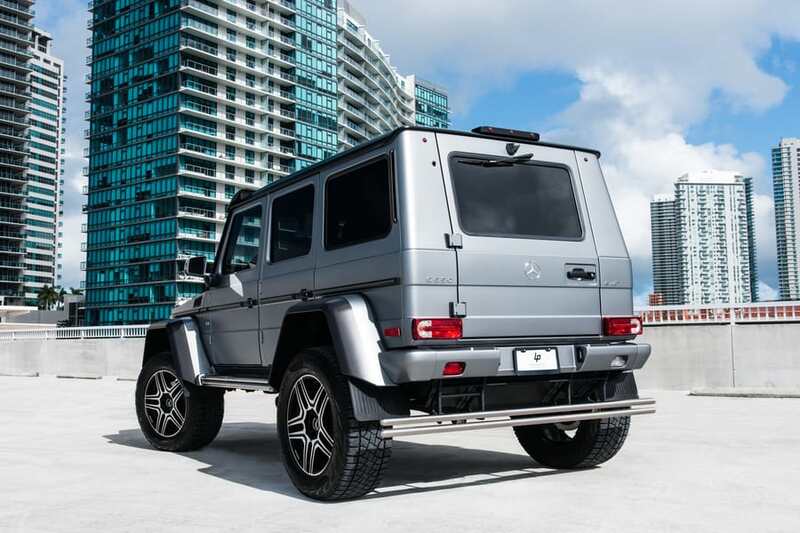 In fact, your Mercedes Benz G550 rental sits six times higher off the ground than most supercars. 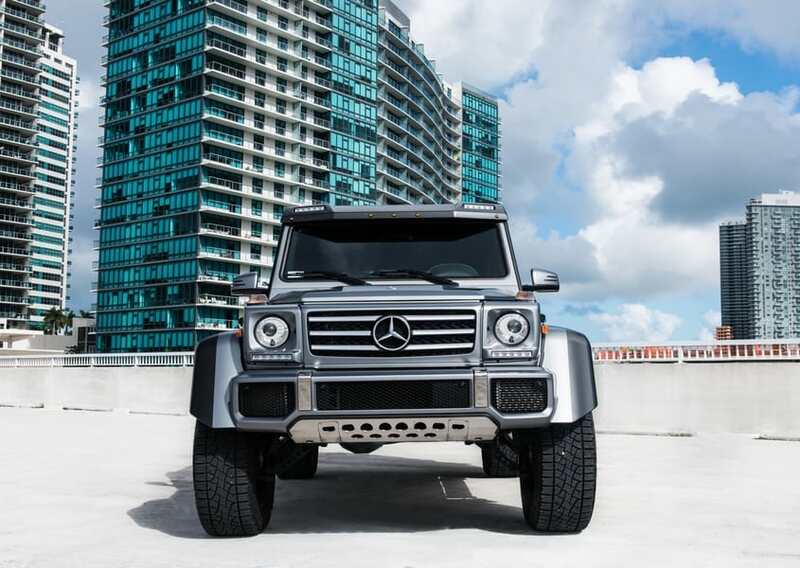 In fact, you can stack two regulation NBA basketballs underneath this SUV. 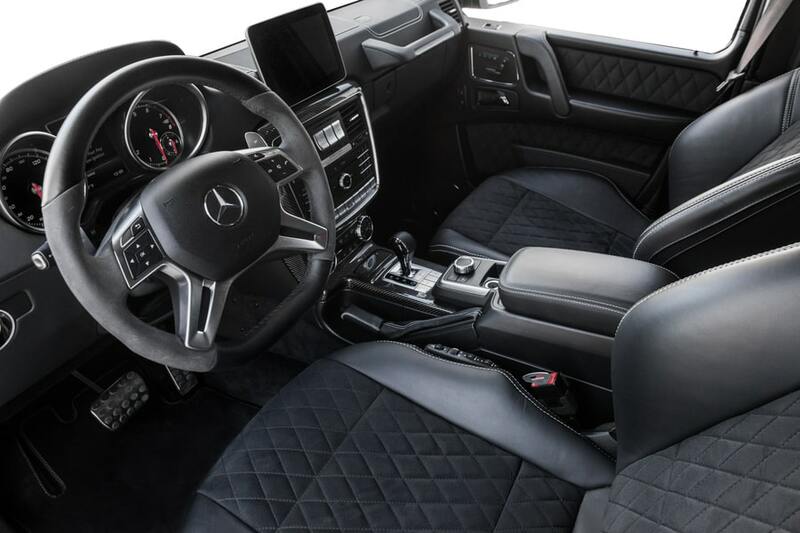 Dips, rocks, logs, and other off-road detritus don’t challenge this Mercedes. 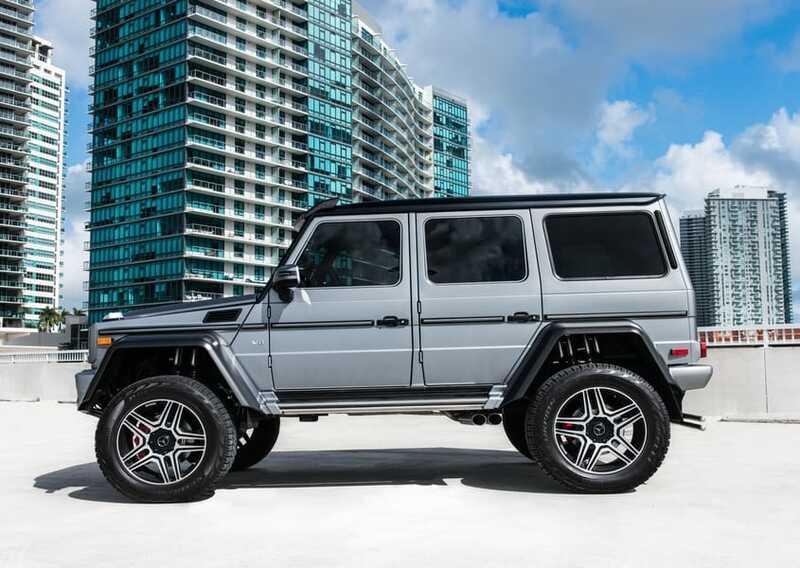 As a matter of fact, it tears through most terrain at a speed worthy of an open-road straightaway. 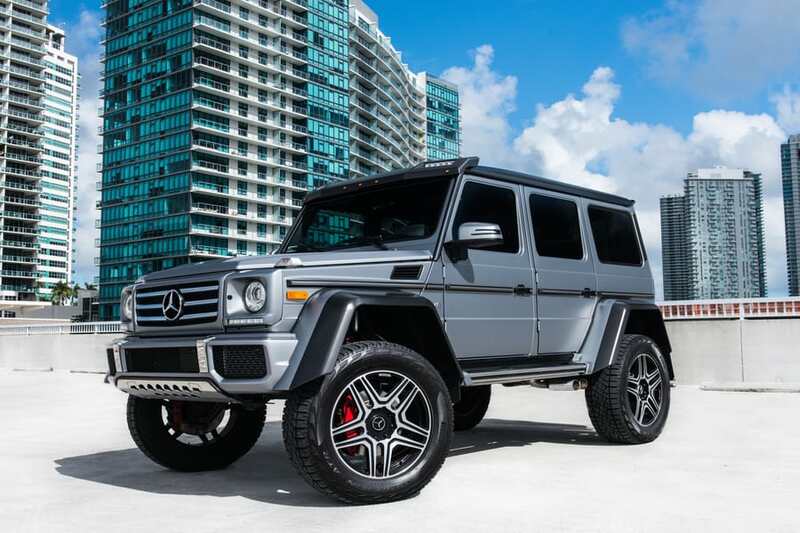 What other Mercedes Benz rentals can achieve that? 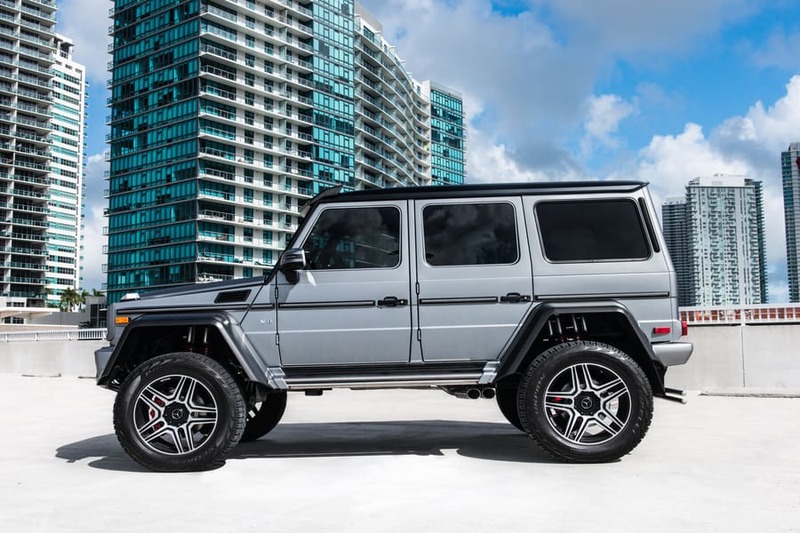 Among Mercedes Benz rentals, along with other SUV rentals, the G550 tackles terrain better than anything else. 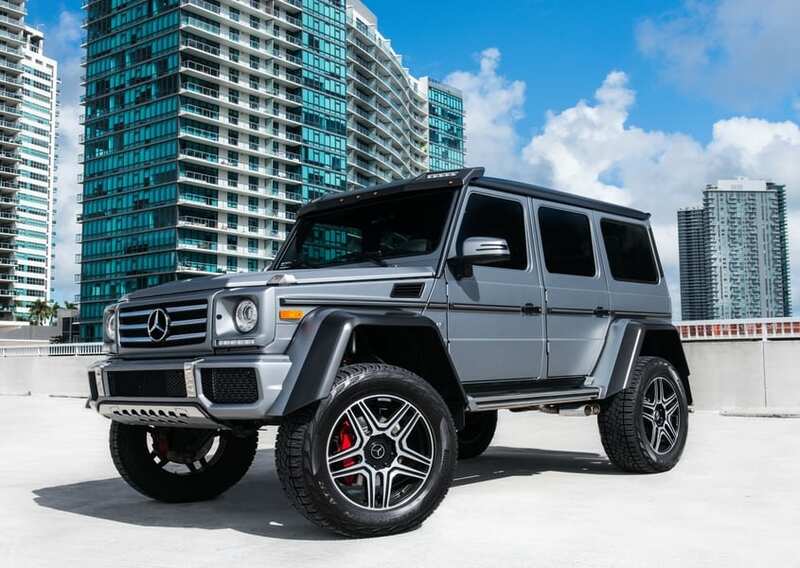 In fact, you will have trouble finding places that challenge its unfettered power and bone-crunching torque. The shallow draws and rolling ground of the Everglades outskirts offer their challenge. 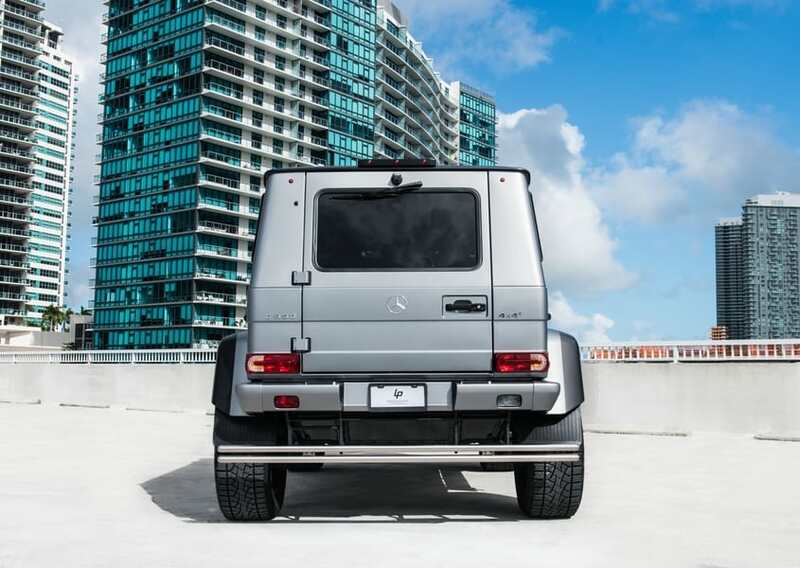 If you’re a hearty soul, climb into your Mercedes Benz G550 Rental and “go to town,” so to speak. Just because you’re going to be “heading into the mud” doesn’t mean you have to sacrifice service. We will pick you up. 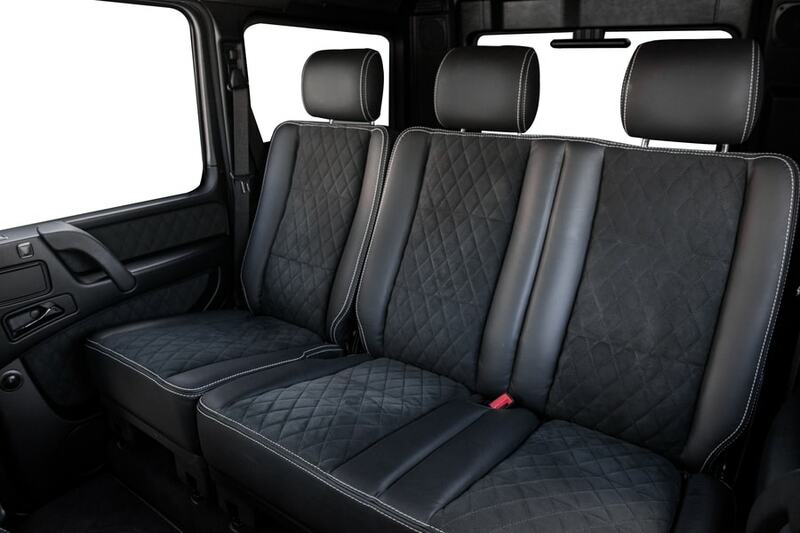 If you prefer, we will bring the vehicle to you. We’ll even discreetly keep your family shandrydan under wraps while you go cruising in powerful style.